Lindy Johnson is delighted to welcome Tonia Zemek to the role of Account Manager. In a career spanning two decades, Tonia has worked as a TV producer with every national network. MasterChef, Good Morning Australia and the TV Week Logie Awards are among Tonia’s credit rolls — jobs that saw her live and work up and down the country’s east coast. With extensive experience in creative industries, spanning live-to-air, location and studio production, Tonia brings a highly sought after skill set to her new position. 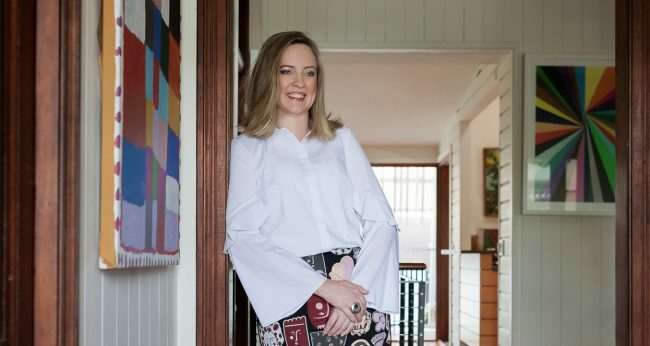 Before joining Lindy Johnson, Tonia’s most recent roles saw her produce video, copy and marketing collateral for agencies with wide-ranging client endeavours encompassing professional services, luxury products and high-end property development. A widely published feature writer and social media devotee, Tonia’s a flexible communicator with a knack for delivering fresh and compelling content across all mediums.